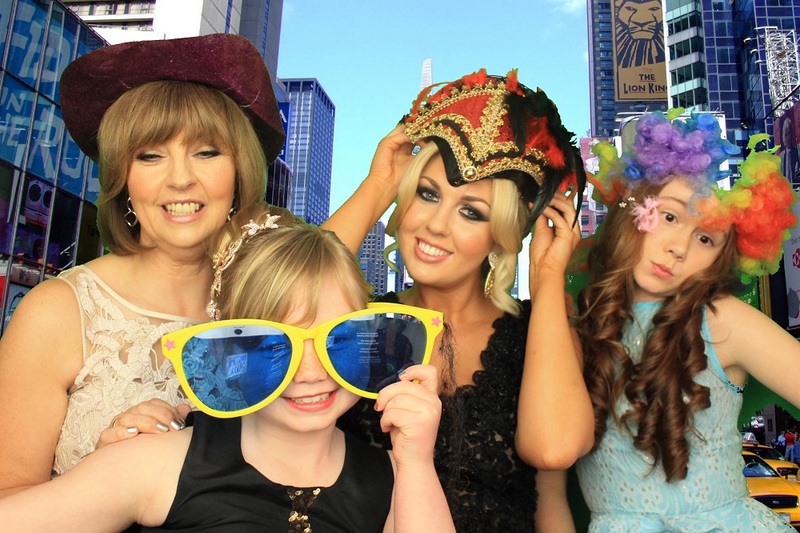 Keep a memento or two of your special day by having a photo booth at your wedding. why not have one of our stylish guest books, your guests can leave that personal message along with there unlimited images. 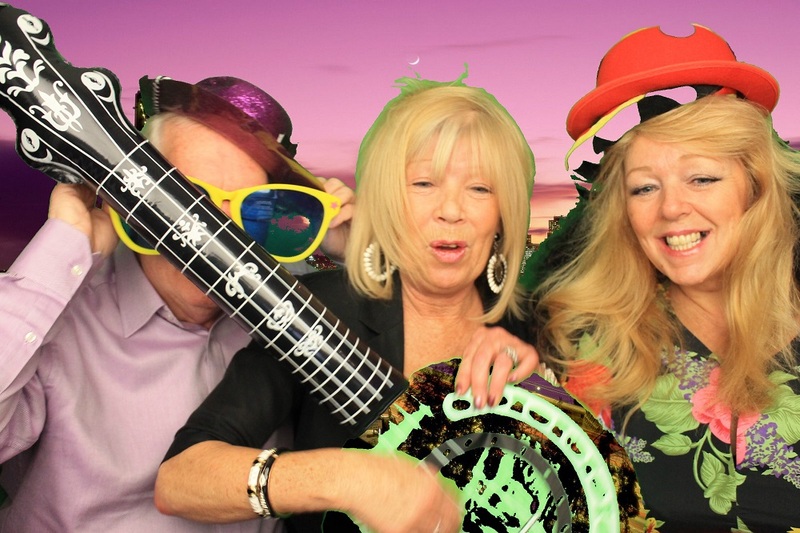 Photo-booth hire for Liverpool, Manchester and cheshire includes an array of props so you can have fun with your photos, dressing up in amusing costumes and accessories. Once the photographs have been taken, those who have used it have the option to print off a personalised picture or upload it directly to their social media accounts. The married couple – or the organisers of the event – will also receive a USB pen drive with all the photographs which they can retain as a keepsake of the day. 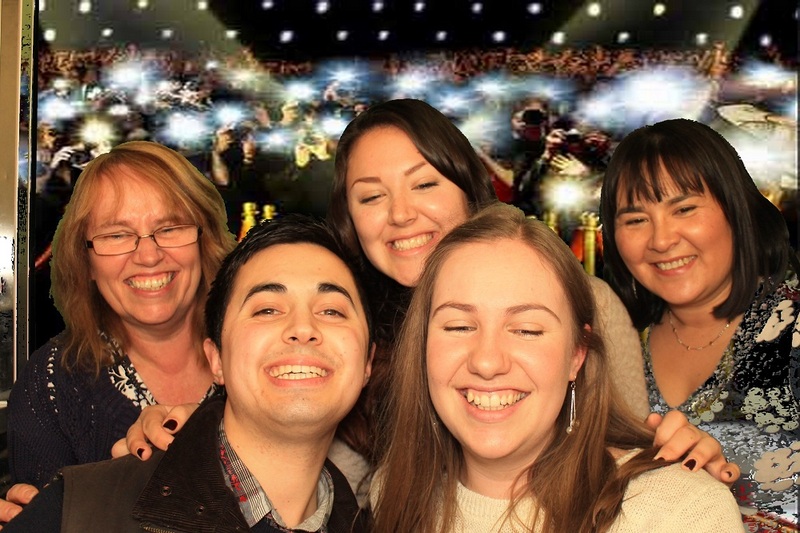 Our booths include green screen and personalised images and text. Upgrade to have your booth skins personalised with your name or company logo. 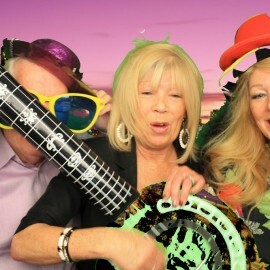 The Liverpool photo booth hire service will provide a booth equipped with green screen technology. This means you or your guests can select from a number of backgrounds and these images will be added onto the background to make it appear like you are elsewhere. You will be able to see the backgrounds as an example before the photographs are taken. They range from tropical beach settings and mock magazine spreads to exotic jungle foliage. 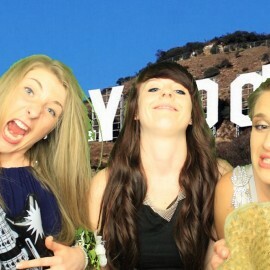 The photo booths don’t just take pictures though. 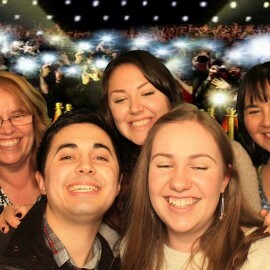 You and your friends will also be able to take video footage of yourselves using the booth. These will be saved or shared digitally for you to keep after the recording has finished. A live monitor can also be set up outside the booth so the weddings guests can also see what is being shot in the photo booth and witness all the fun. What do you get for £350? Free personalised prints on each photograph. Props box for you and your guests. 1 attendant to assist your guests. USB PEN DRIVE at the end of the evening containing all photos/video from the booth. 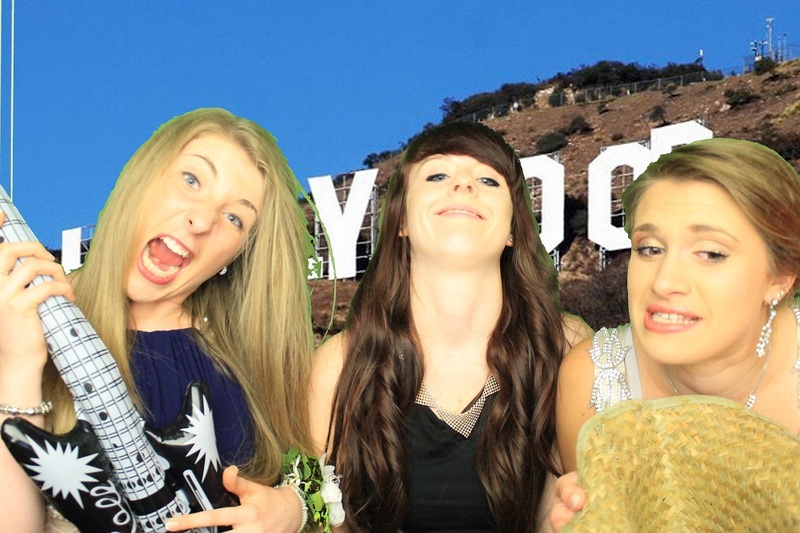 Green screen Photography INCLUDED FREE! 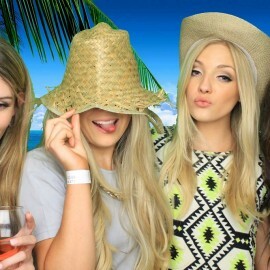 What does the photo booth hire service include? We understand that you will have a lot of things on your mind with the big day ahead. 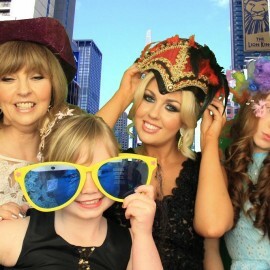 Therefore, you do not have to worry about setting up the photo booth. Included in the price is the delivery and set up so that it will all simply be ready to go when you and your guests arrive. 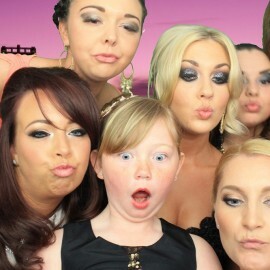 We will also provide an assistant to make sure the running of the photo booth goes smoothly. 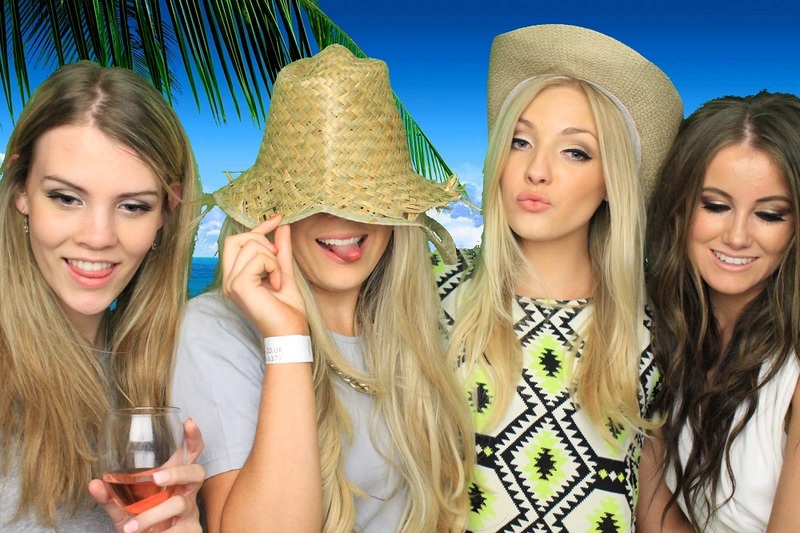 Liverpool photo booth hire is available for two hours of unlimited use. Extra hours can be purchased for £50 per hour. The aforementioned live image monitor also comes at a premium price of just £75. 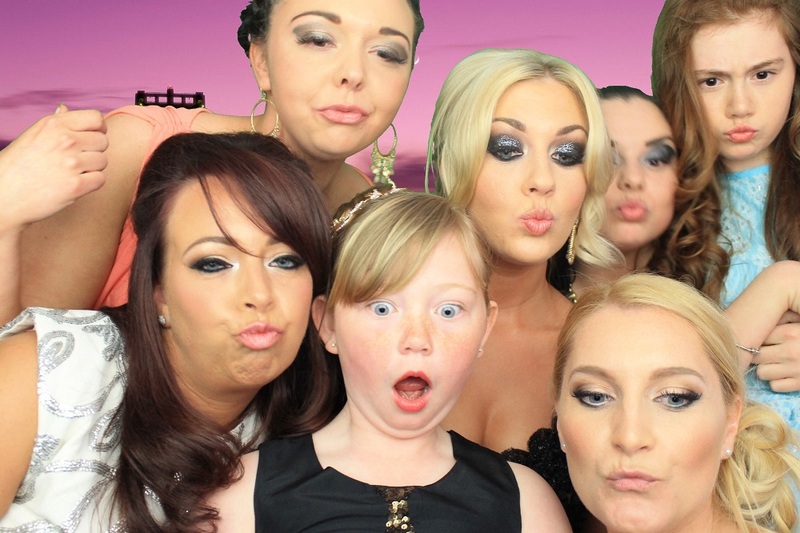 Meanwhile, you can also include some amazing upgrades to personalise the photo booth to your specific event. For instance, it can come in different prints or with a bespoke name. All of our booths are PAT tested and have public liability cover. Our Booths. We can add additional time if required at £50 per hour. Have your booth logo’d with your names. Memories book for the bride and groom duplicate images that your guests can leave you a message to you of best wishes. 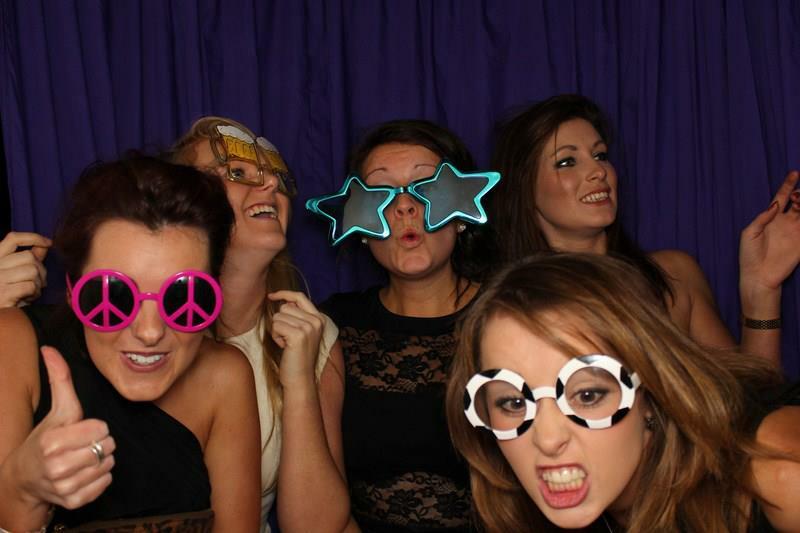 To book your photobooth we require just a £50 deposit to secure your booking. 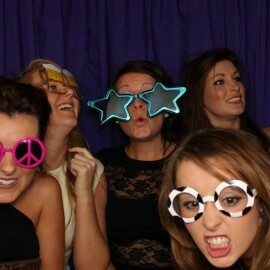 Please get in touch with Big Entertainments to get a quote on how much our photo booth hire will cost for your location.